Last year, Gucci Mane formally announced he was changing his long-time music label’s name to 1017 Eskimo. During the press release, he inked Ralo, Hoodrich Pablo Juan, Lil Wop, Lil Quill and Young Mal to contracts on the imprint. 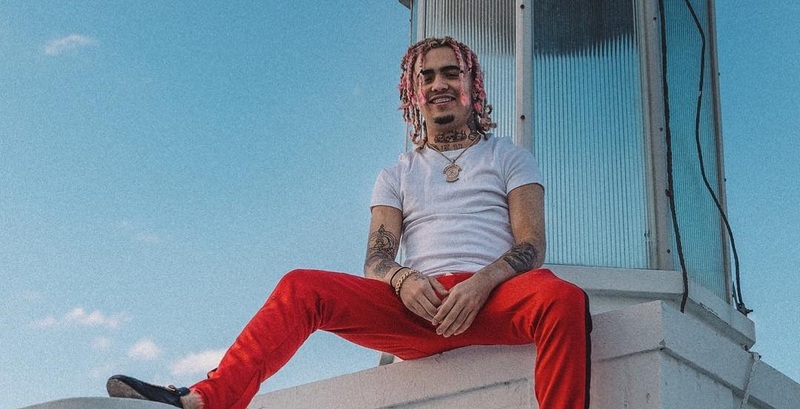 Well, the legendary Atlanta rapper has officially added a big name to help pilot the next-generation of 1017 this weekend, Lil Pump. The Miami native’s manager, Dooney Battle, shared the news on social media, revealing a FaceTime conversation he had with Guwop and Pump. This comes just four weeks after having his contract voided with Warner Bros., as the 17-year-old rapper now gears up for the release of his Harvard Dropout project. Let us know in the comments what you think of this signing.